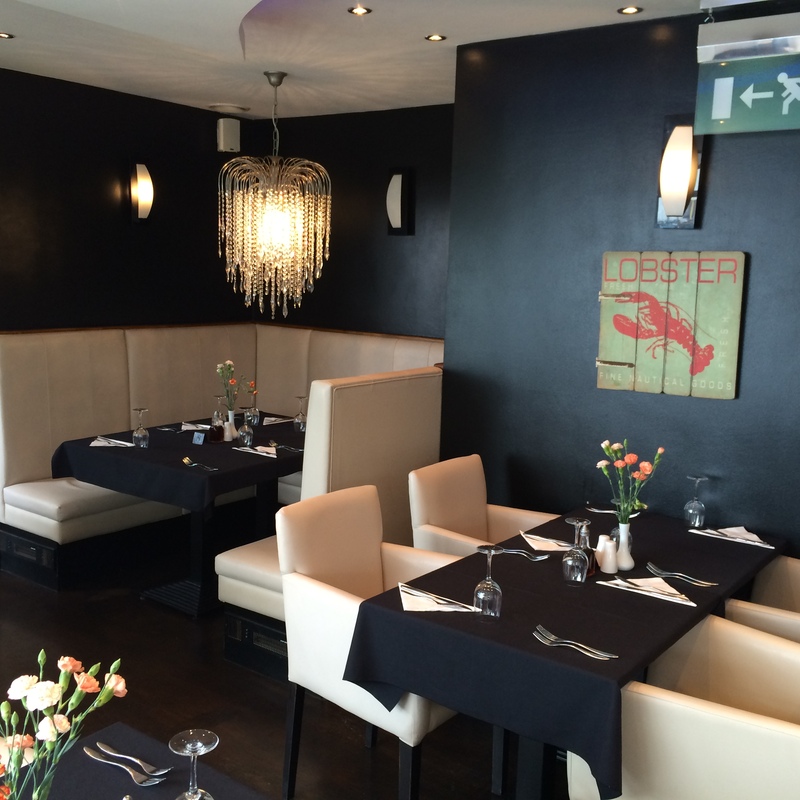 Welcome to Simply Seafood, a family owned seafood restaurant in Leigh-on-sea, Essex. With stunning views over the Thames Estuary, we’re located on the water front in the beautiful and historical old fishing village known locally as ‘Old Leigh’. We strive to compliment the stunning location with the best locally sourced seafood from the Leigh Fishing Co-operative, Oysters from River Chelmer and Crabs from Cromer. If seafood isn’t for you or your guests, we offer a wonderful selection of fine cut Lamb and Steaks.